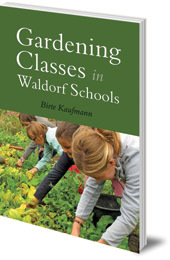 Addresses all aspects of teaching gardening, including teaching methods, lesson planning for different age groups, and maintaining the garden itself. Children need to experience nature, and gardening is a good way to encourage them to engage with the earth, plants and animals. Gardening classes, as taught in Steiner-Waldorf schools from Class 6 to Class 10, help children develop many important skills, including sensory perception and motor skills, as well as an understanding of ecology and agriculture. How can such a complex subject be taught well and effectively? 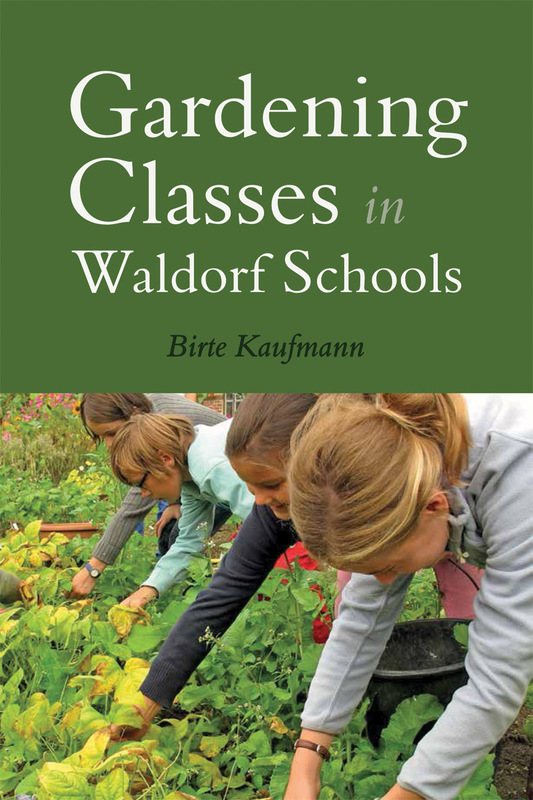 In a clear structure -- which includes the history of school gardens, aspects of child development, and practical help on teaching methods, lesson planning for different age groups, and maintaining the garden itself -- Birte Kaufmann offers many useful tips and suggestions for new or developing gardening teachers. Birte Kaufmann was born in Muenster, Germany in 1976. She studied agriculture then trained to be a Waldorf class teacher and gardening teacher in Hamburg. She has taught gardening in schools for over a decade, and also lectures widely.